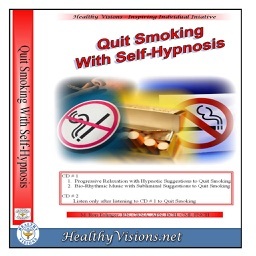 Quit smoking and reward yourself with the money saved! 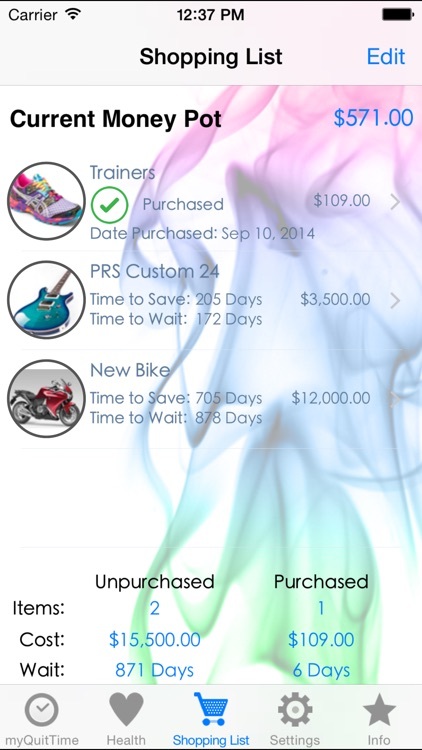 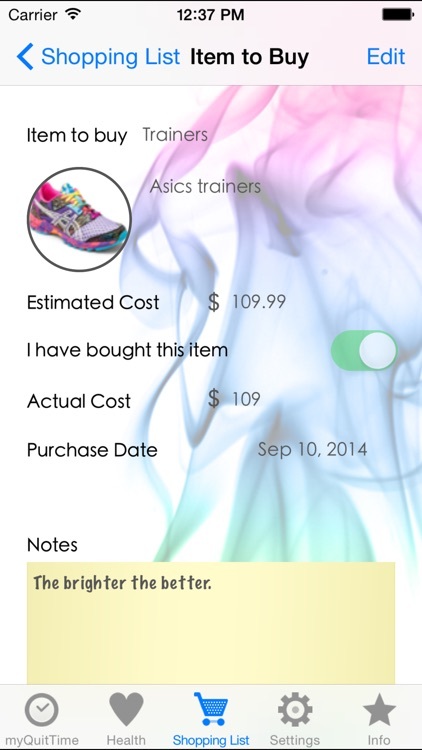 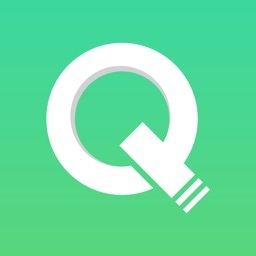 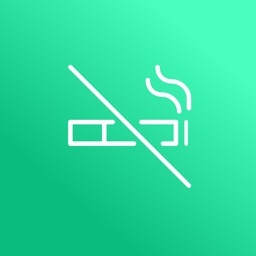 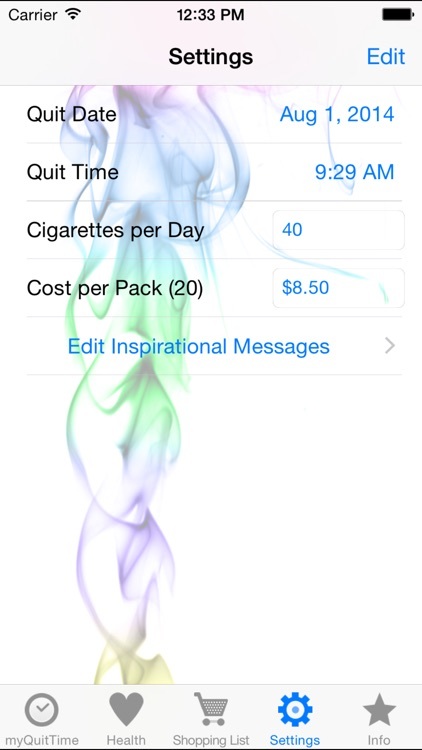 Create a shopping list of your "rewards", add a photo of the item, input the price, and myQuitTime will tell you when you have saved enough smoking money to buy it! 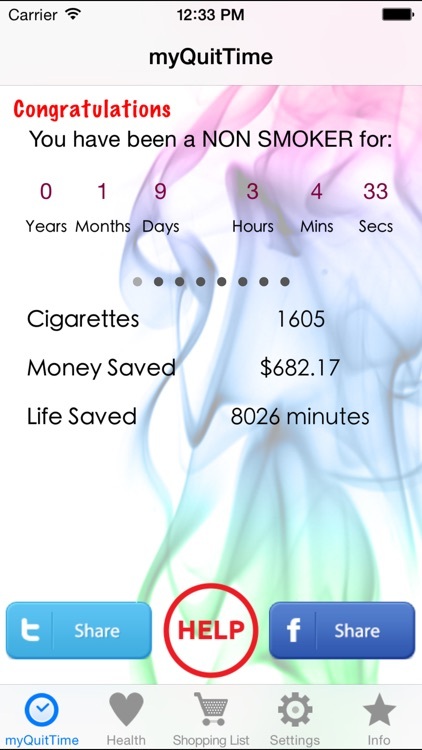 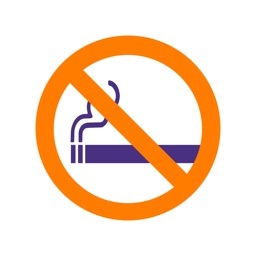 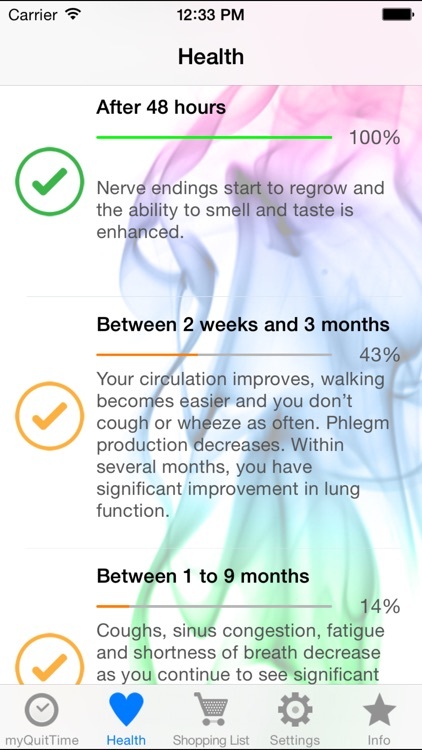 - How much of your life you may have potentially saved since you stopped smoking.